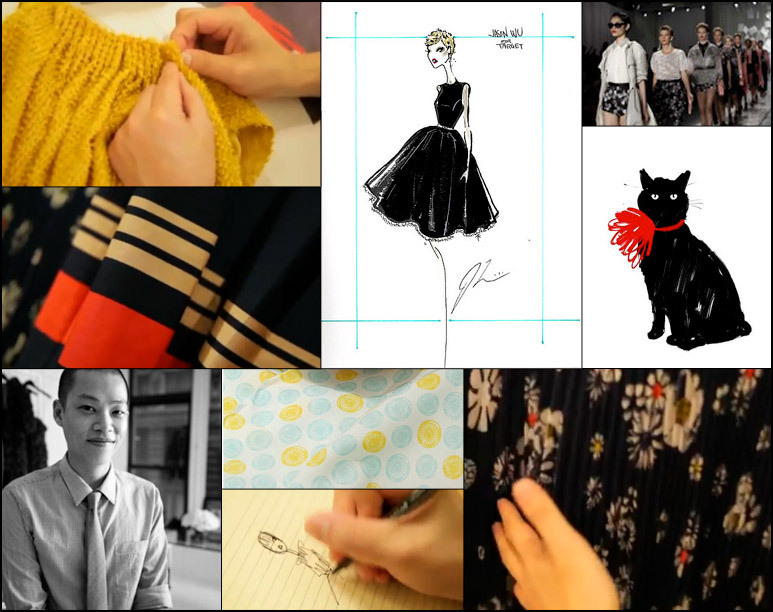 Jason Wu Collection Hits Target This Sunday! Jason Wu has created an exlusive collection for Target, scheuled to hit stores this Sunday Feb. 5th! Somehow people are already selling the merchandise on ebay, but with a 50% or more markup! Looks like you will definitely be paying to be ahead of the crowd on this one! This Spring Target will be featuring 50 pieces of Jason Wu’s collection, giving us quite a selection to choose from. With prices ranging from $19.99 to $59.99 you can FINALLY take designer fashion home AND keep the lights on! haha.